Understanding and applying a simple tape is not rocket science. However, when we talk about using a medical tape, we do need some kind of information about its proper usage and application. Since we apply the medical tape directly to the skin we must be cautious of what we use and how we use them. Proper adhesion of the medical tape, easy removal and possibility of any kind of allergies need to be taken into account before considering any medical tape. It is necessary to use the right product and know the proper use of it. Here you will find some useful tips and the method to select the right medical tape. Searching for the Right Tape? The easiest way to start is by using latex-free medical tapes. These tapes help in preventing skin allergies caused by latex. But despite its use allergies are caused, go for hypoallergenic tape. Remember hypoallergenic is the nature of tape but not of adhesive. If allergies still persist after using hypoallergenic tape, then the possibility is that the skin is reacting to the adhesive. These allergies can be prevented by using silicone-based adhesive. While keeping sensitive skin in mind, prefer choosing a tape that allows the skin to breathe. This exposes moisture to the air that may cause irritation. 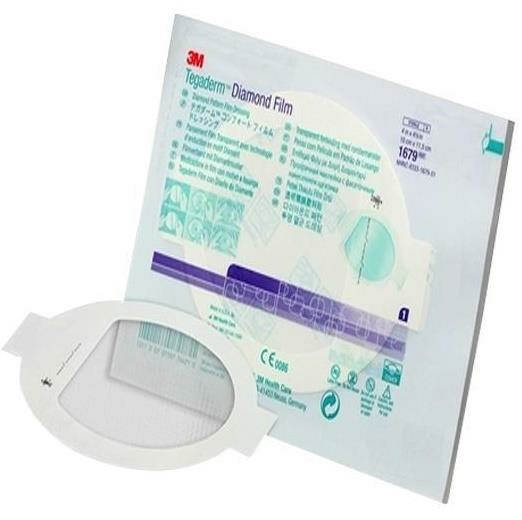 Opt for medical tapes such as 3M Tegaderm Diamond Pattern Transparent Film Dressing. It provides a bacterial and viral barrier to outside contaminants for protecting skin and wound sites while securing devices to the skin. It uses a patterned coated film using comfort adhesive technology which provides an optimal balance of dressing adhesion, effective moisture management and gentle release for long, comfortable wear. Also, there are medical tapes available with varying adhesive strength. If the tape doesn’t seem to stick well, try opting for medical tape with strong adhesion otherwise medical paper tapes are gentle enough to hold the dressing properly. Application of the medical tape depends on the plan of using it. 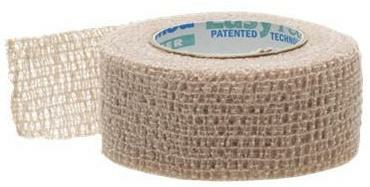 Let’s say, if the medical tape is intended to hold the dressing in place then opt for Co-Flex tapes. 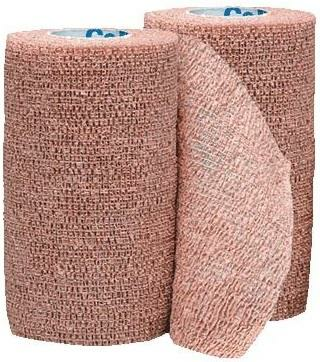 For instance, The Medline CoFlex Bandage is a self-adherent, hand-tear compression wrap containing latex bandage. It is ideal as a secondary dressing without the need for clips or tape. It allows for better compression control than other self-adherent wraps since it will not constrict, once applied. Each bandage is individually wrapped. 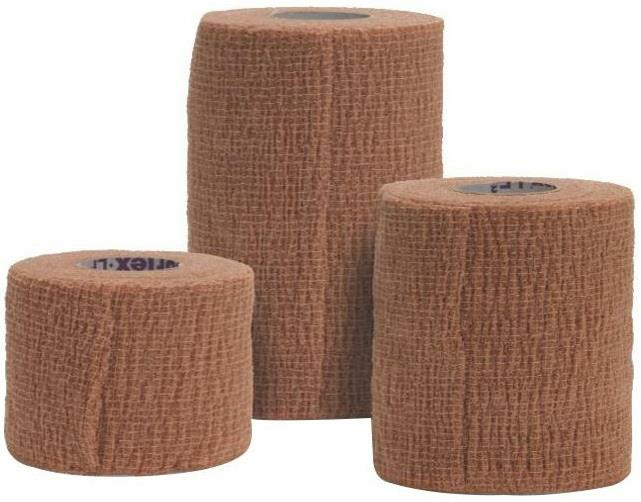 This kind of medical tape can be used at places like hairy legs and arms. If the intention is to keep the medical tape on while taking shower or sweating, it is best to choose water-proof medical tape. It is best considered to consult thoroughly with the healthcare professional before using any kind of medical tape. Know its advantages, disadvantages and proper procedure of application. Keep the emergency number ready in case the skin allergy doesn’t seem to be under control.